›Iowa Printed Curtain Panels 42 in. X 63 in. 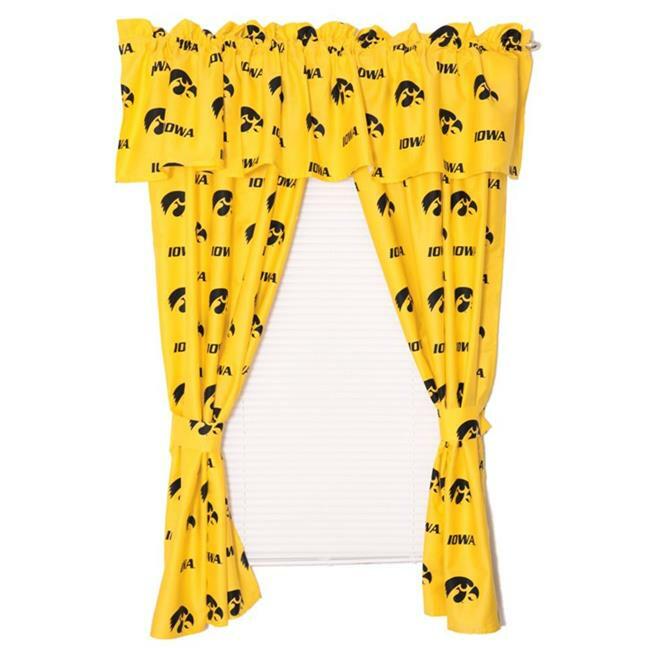 Iowa Printed Curtain Panels 42 in. X 63 in. 42 in. X 63 in.